Pierce County Prosecutor and author Mark Lindquist has a lot of famous friends. 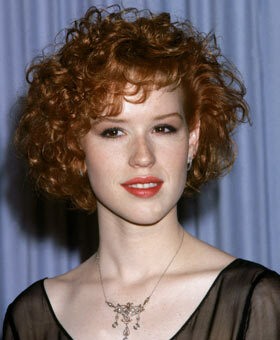 Dude dated Molly Ringwald, for god sake. I mean c'mon. Not only does he know a lot of famous people, he's not above using their names to raise a little dough - as evident by the fact he'll be auctioning off autographed books and bottles of wine Saturday at King's to help support his campaign. Perfect if you like stuff signed by famous people, or just want to hear Lindquist talk about the time he accidentally (sic) Anthony Michael Hall. Bid on fine wines and fine books signed by famous writers, including Bret Easton Ellis, Peter Farrelly, Garth Stein, Molly Ringwald, Ann Rule, and many others, including our Prosecutor and author Mark Lindquist. This is a fundraiser for the campaign and admission is $50.00 per person. Reserve your place by sending a check to People for Prosecutor Mark Lindquist, PO BOX 1821, Tacoma, WA 98401. Send your check soon because this event will sell out!